"My record label said [wearing locs] was too urban and too ethnic," says Hathaway. Unfortunately we live in a society where wearing locs is often viewed as “too ethnic.” Many times when we wear our hair in locs, we’re automatically viewed as radical and often unprofessional. 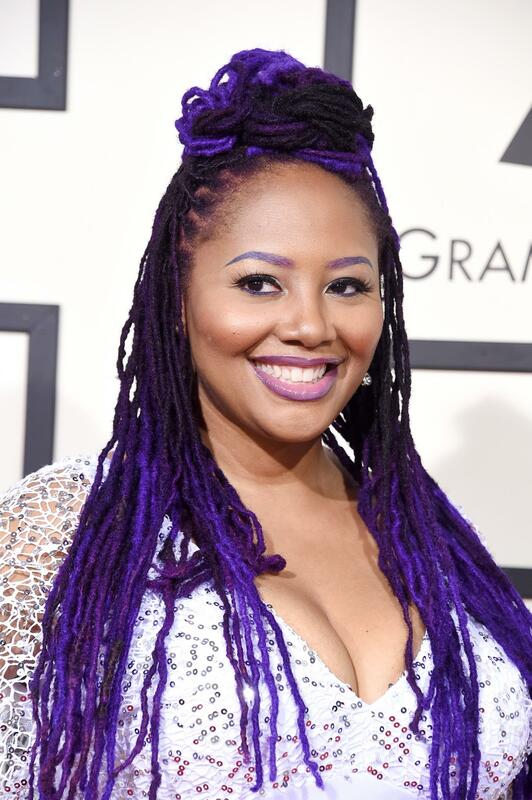 Singer Lalah Hathaway refused to accept these notions and took a stand when her record label explained that her locs didn’t quite fit in. “My record label said [wearing locs] was too urban and too ethnic…and people ask me what my hair says about my spirituality, and I say ‘nothing’ because its just hair,” she says. Hathaway made the decision to loc her hair in 1998 and she hasn’t looked back. Press play below to hear her story and to be encouraged to wear locs yourself.